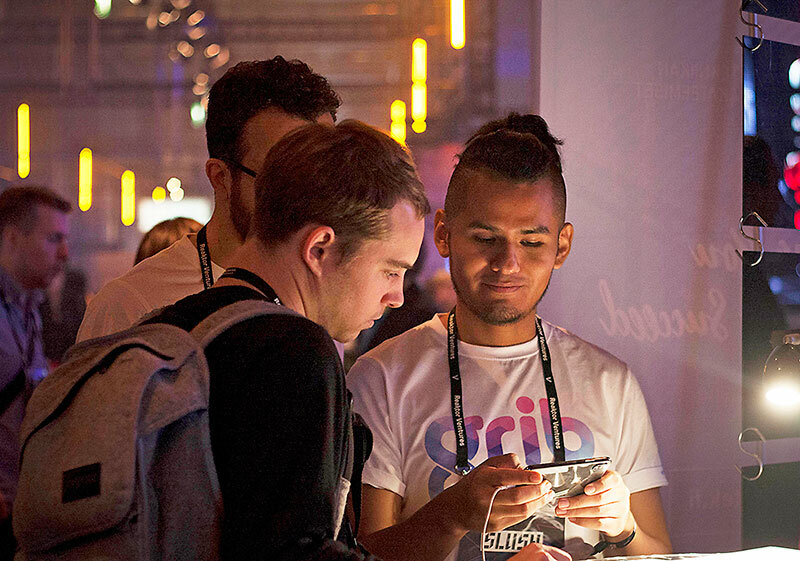 Slush 2017 came and went, and it was a blast. A lot to see, do and show, the leading startup event in the world certainly lives up to the hype. From start to finish, the event was full of splendor one needs to see to be believed. So how did it go for Grib amidst all the happening? We had a booth close to our startup friends from Microsoft Flux, close to the center of the expo hall. We had a screen playing two videos, one introducing Grib, and the other showing footage from pilot sessions. More importantly, had a demo of the most current version of the app running constantly. In the 10 hours the booth was up, there wasn’t a still moment. A constant stream of people interested in the product everyone at the booth busy. There were people from the volunteers all the way to executives and investors stopping and coming to see what we were making and noting it down for the future. The general takeaway from the visitors was overwhelmingly positive. More than that, quite a few also were interested in seeing our continual progress by following us on different media. Now that Slush is behind us, the next milestone coming is still some ways away: launching the app. The first public version of the app is launching during the first quarter of 2018. For us, this means of a lot of work, but since when has that deterred creators? If you want to have a try of the app before that, be sure to subscribe to our newsletter and follow GribTown™. We hold events where people can use and give feedback on the app and be part of the design process. It also is the perfect opportunity to meet other people interested in 3D design, and come up with new ideas.